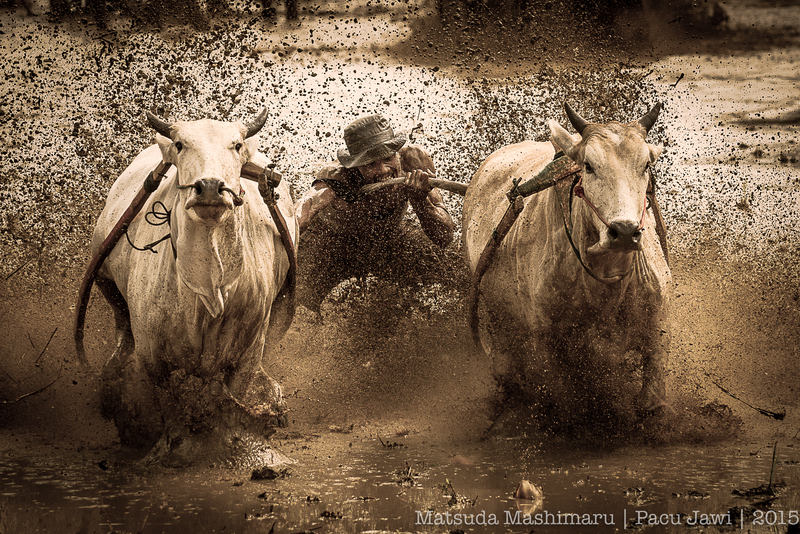 Pacu jawi or bull race is a popular photography event among photographers here. Pacu means the race speed and Jawi means cow. 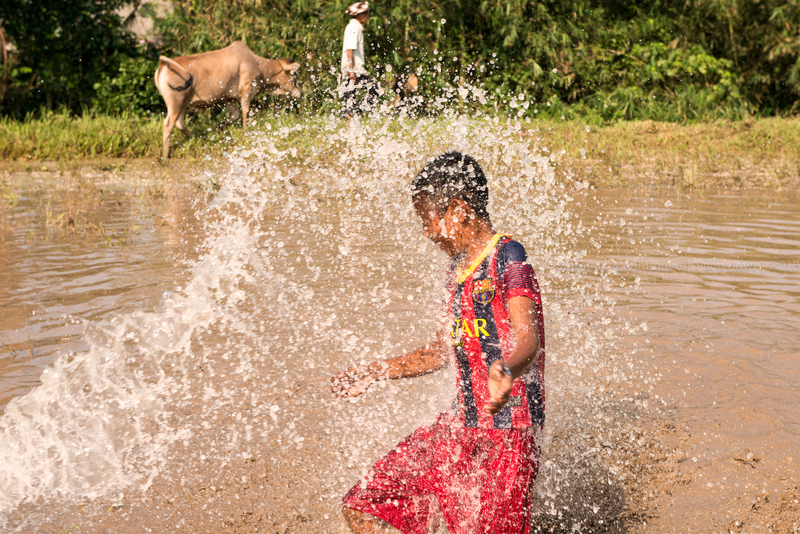 When I told my (photographer) friend that I haven’t been to Pacu Jawi before they were puzzled. 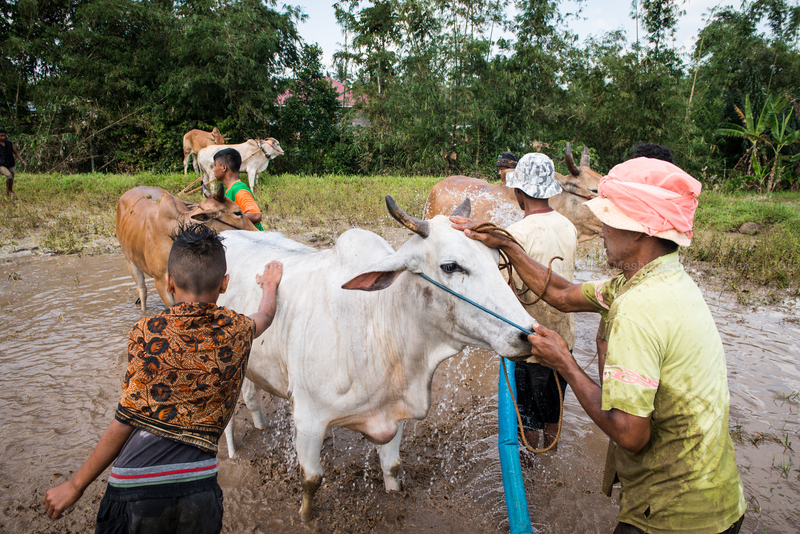 Every serious photographer that I know have been to Pacu Jawi in Tanah Datar, Pariangan, West Sumatera, Indonesia for at least once. I need a quick short break from my routine life and rekindle with my traveling spirit lol … so, I signed up for the bull race event. 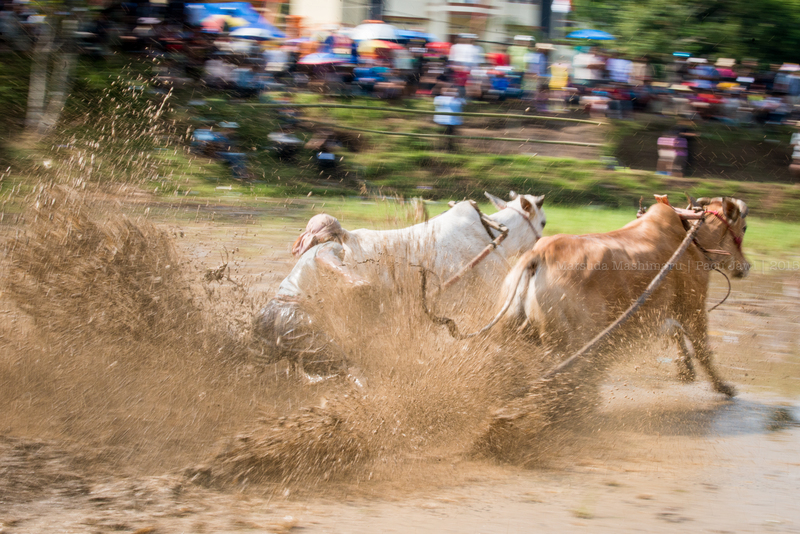 I need to experience the adrenaline rush while shooting the bulls and the thrill of pressing the shutter button while on burst mode. 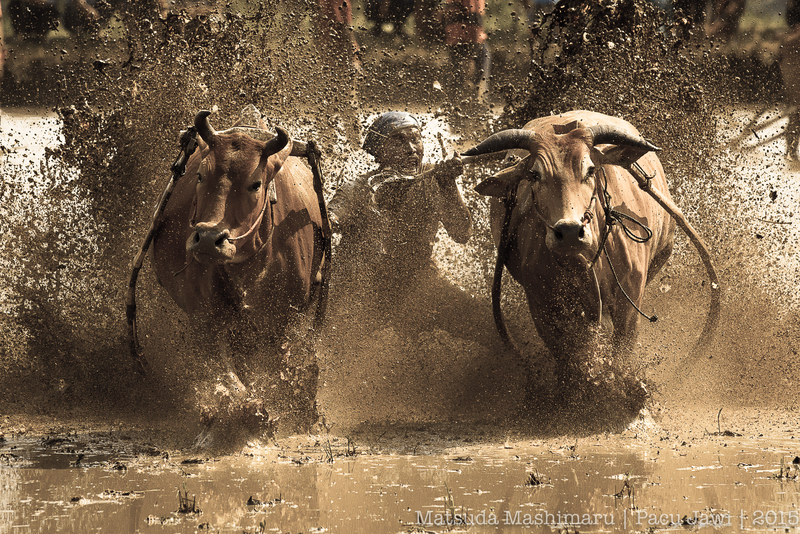 The subject is the same … the same group of jockey, the same bulls, the same location and the same ambience. 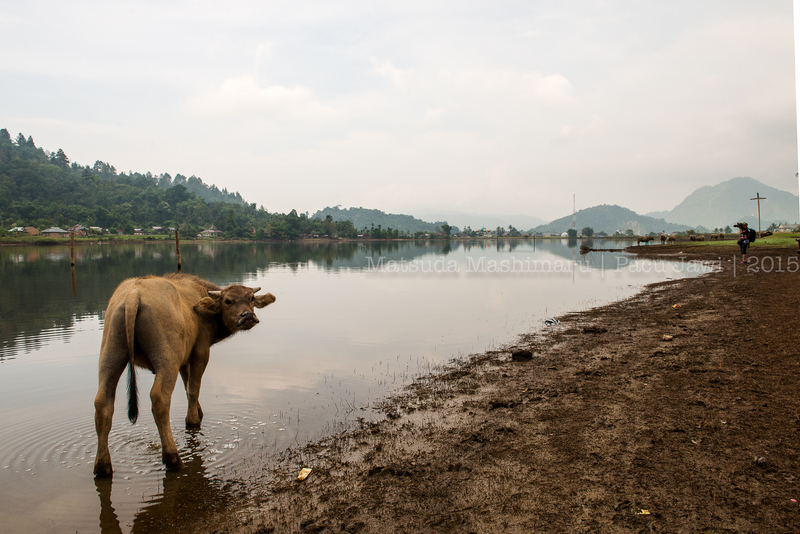 They’ve shown me their photo version of Pacu Jawi , which by the way … look all the same to me 😛 … I can’t help but wondering on how am I to create my own unique version of Pacu Jawi photos … lol? 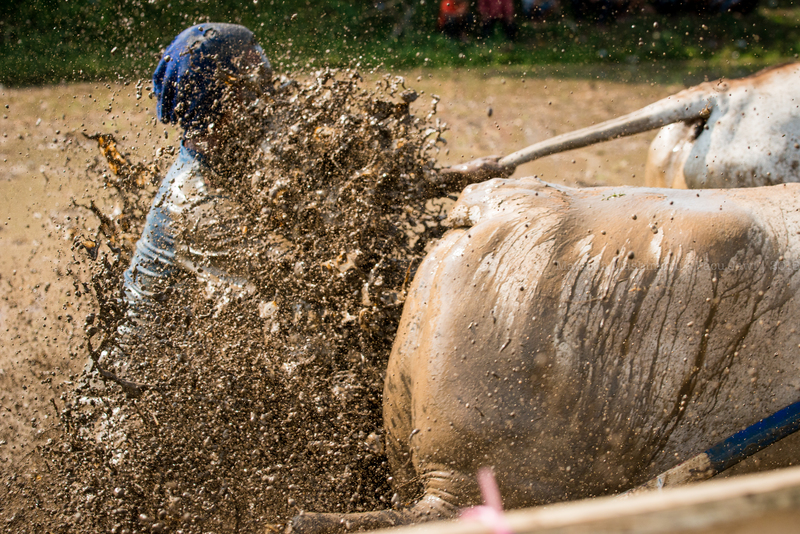 Wow … the feeling of shooting fast-moving Pacu Jawi or bull race is sensational. 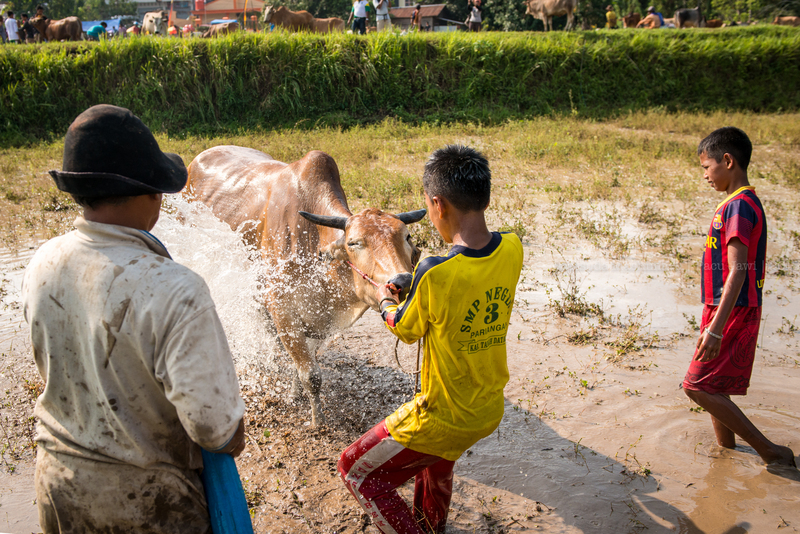 The bulls will run along the muddy paddy field while the jockey will do some tricks to excite the bulls, like bitting the bull’s tail or smacking the bull’s backside. Surprisingly the bull remained calm and composed, not going berserk over the crowd excitement. And I ended up with hundreds and hundreds frame of the jockey and their bulls, I run amok with my shutter button 😛 … don’t ask me why, I got carried away by the thrilling moment. 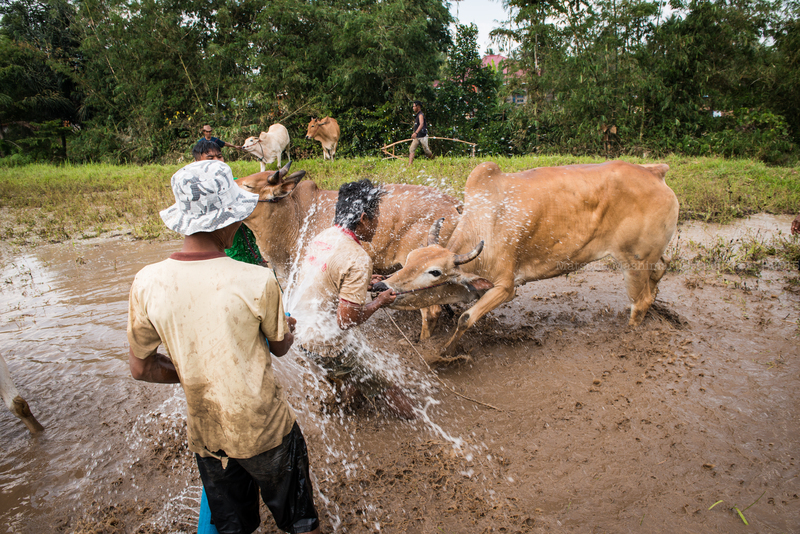 A real muddy business here … yaiks! 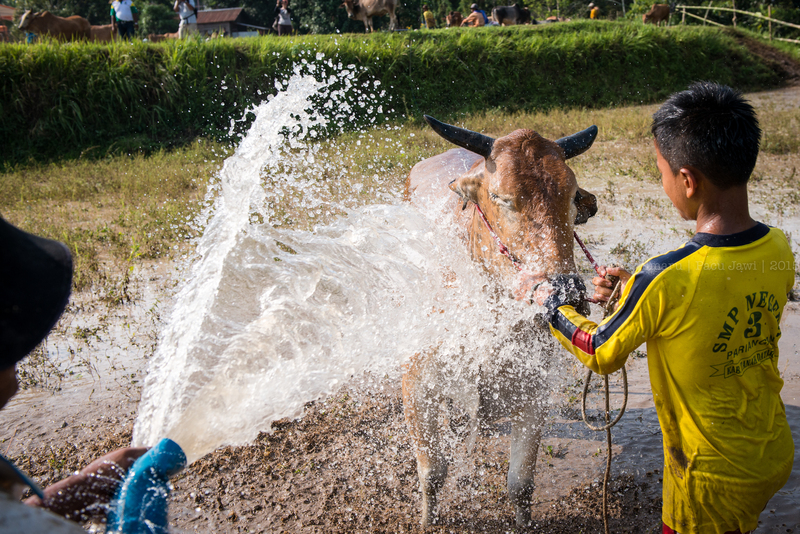 After all the running and chasing between the jockeys, the bulls and us the photographers lol, the bulls were treated with a cold shower under the sun. 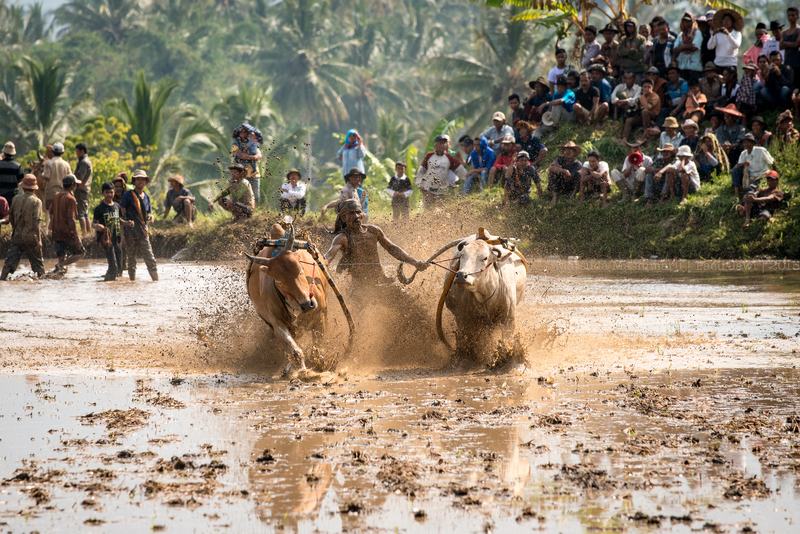 The main event for this trip was to shoot the famous Pacu Jawi and Indonesia has never failed to surprise me with its gems. 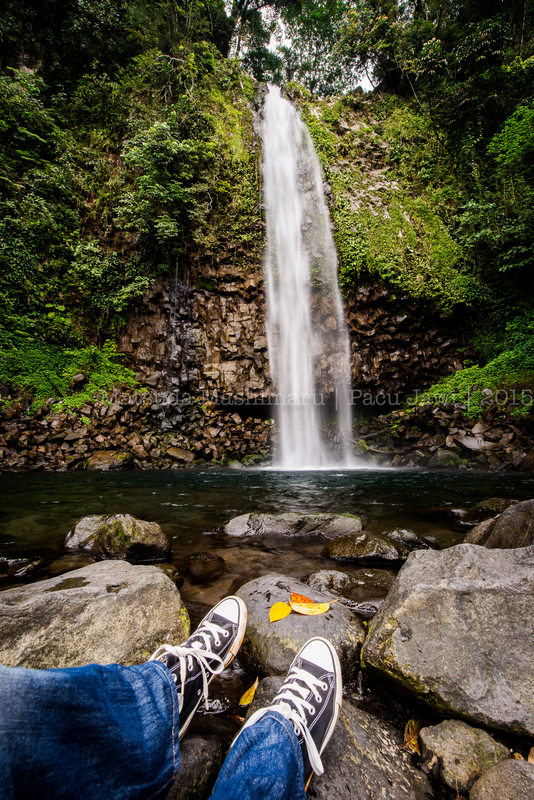 The landscapes, the people, the food and the ambience has never failed to excite me. 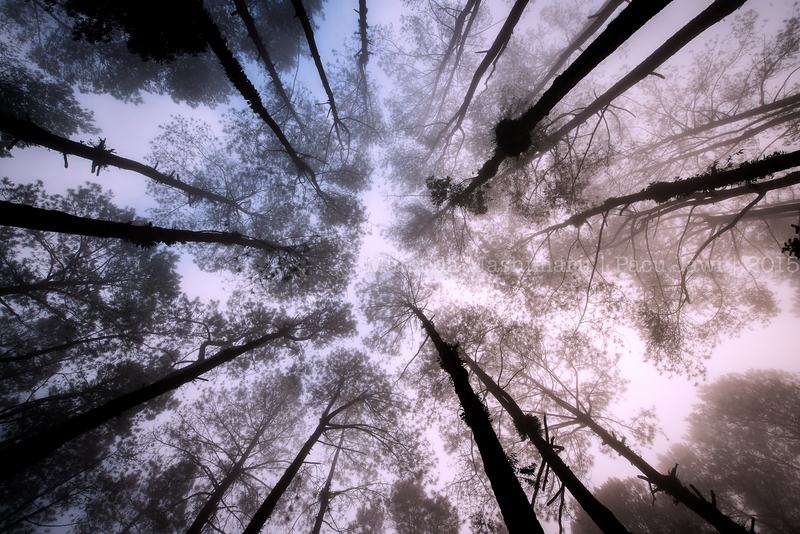 There would always be something for my curious eyes. 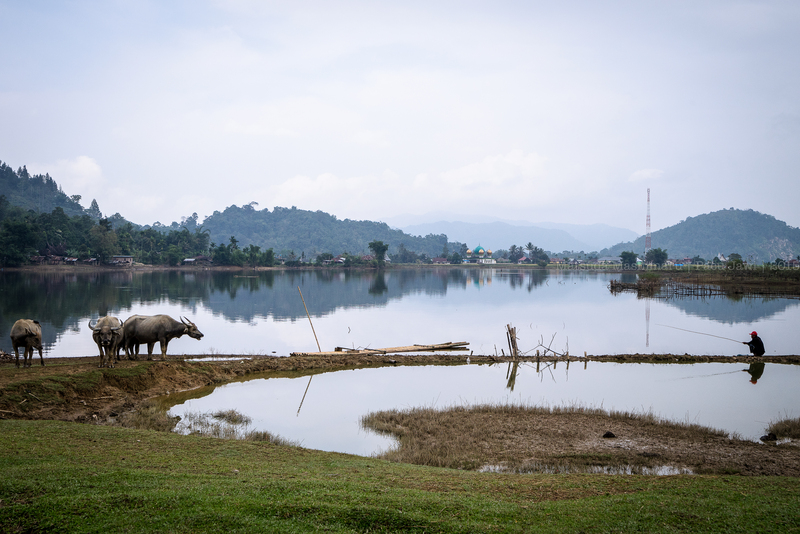 We started our journey at Padang, drove further up and spent a few nights in Bukit Tinggi before we proceed to Tanah Datar, Peranginan for the Pacu Jawi event. The weather when I was there was not that great for a landscaper. 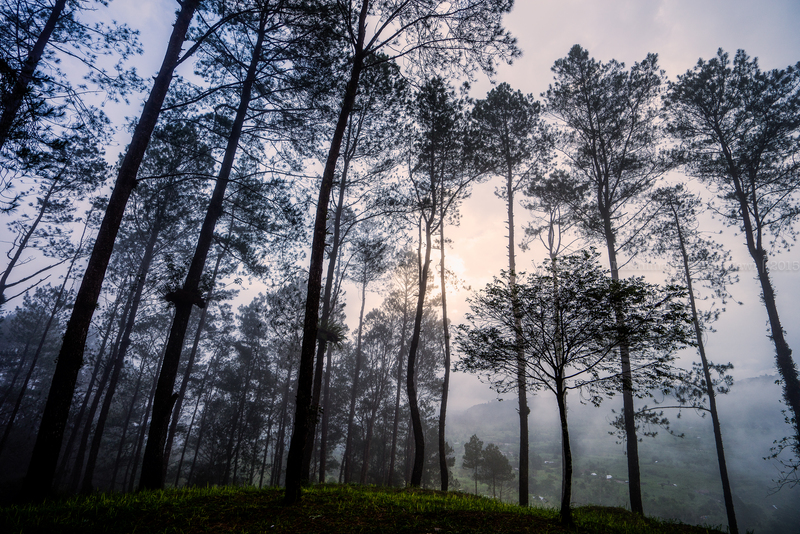 Occasional rain here and there created a gloomy ambience around Bukit Tinggi. 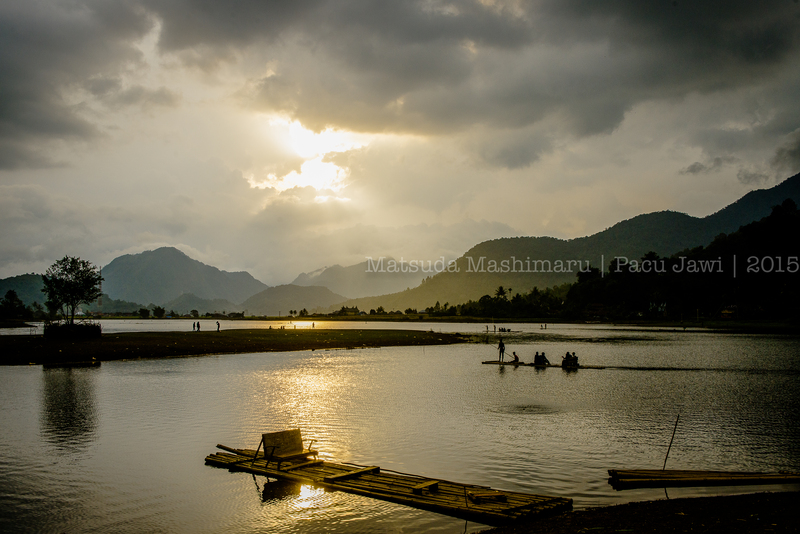 I am just glad that I am a ‘rojak’ photographer … I will shoot anything that pleased my eyes … and the gloomy sky would never be a hindrance to me. 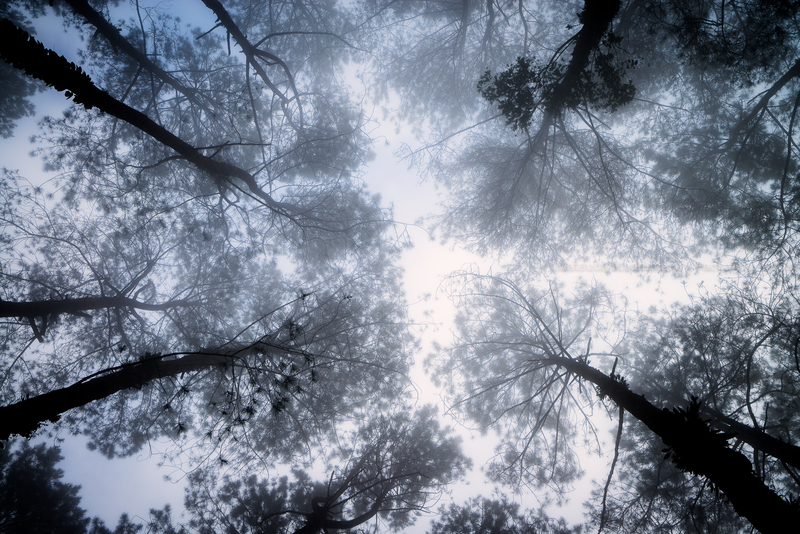 Despite the dingy mood, we had a great moment exploring Puncak Lawang, Malinjau, Bukit Tinggi while being surrounded by a thick mist … a mysterious and haunted thick mist hu hu hu. 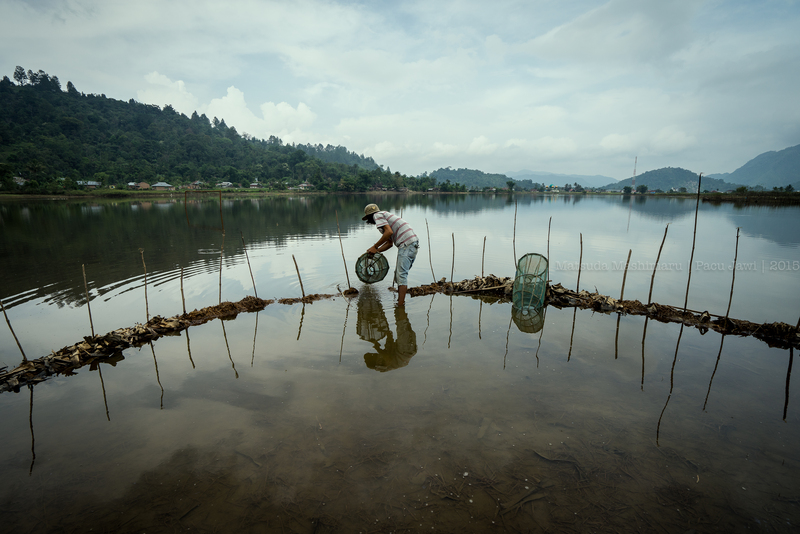 Here are some of my photos of lakes surrounding Agam, Kamang Magek, Bukit Tinggi during a cloudy and rainy afternoon. 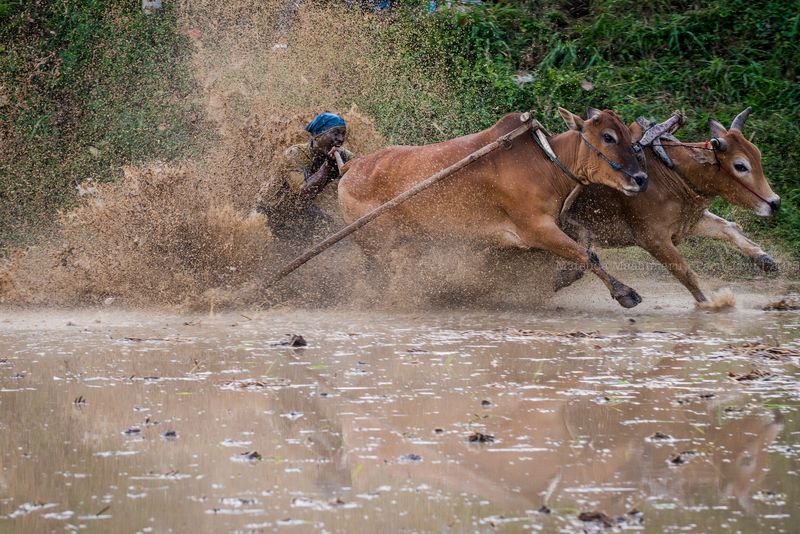 This entry was posted on Wednesday, October 7th, 2015 at 6:56 am	and tagged with bull, bull race, bulls, cow, Indonesia, landscape, pacu jawi, Padang, Tanah Datar, travel, Travel Photography and posted in Travel, Uncategorized. You can follow any responses to this entry through the RSS 2.0 feed.